ESA's Mars Express orbiter found the first geological evidence of ancient interconnected lakes beneath the Red Planet's surface. ESA’s Mars Express orbiter has made an exciting discovery??? 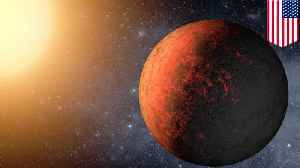 ?It found the first geological evidence of a planet-wide groundwater system ??? 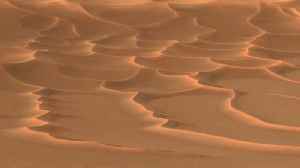 ?that once lay beneath the Red Planet’s surface??? ?Get this… five of the interconnected lakes may contain minerals vital for life!??? 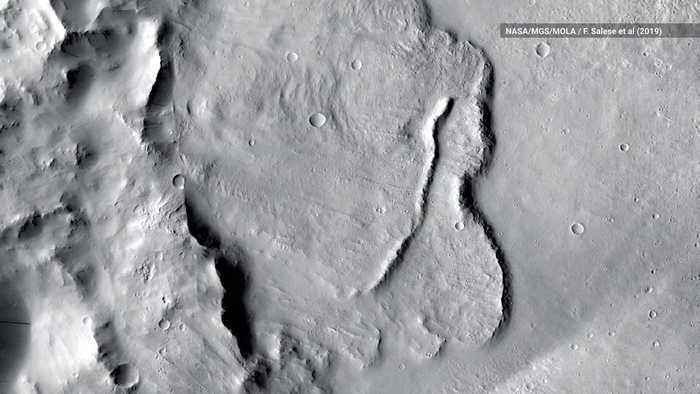 ?Researchers found features in Mars craters that could only form with water present??? ?like channels etched into walls, curved deltas and evidence of flowing water??? ?The Utrecht University-led study is proof of what was previously only predicted by models??? ?Water levels also indicate an ocean connected to the planet-wide lakes before receding???? Acccording to Mother Nature Network, for the first time ever, humans have detected a likely seismic event on Mars. The faint seismic signal was measured and recorded by NASA&apos;s InSight lander..
Acccording to Mother Nature Network, for the first time ever, humans have detected a likely seismic event on Mars. The faint seismic signal was measured and recorded by NASA's InSight lander on April..
NASA's Insight lander has sent back signals from the first ever marsquake. NASA's robotic probe InSight has detected and measured what scientists believe to be a "marsquake," marking the first time a likely seismological tremor has been recorded on another planet, according..
WASHINGTON D.C. — NASA's Transiting Exoplanet Survey Satellite, or TESS, has located its first Earth-sized exoplanet outside the solar system, according to the U.S. space agency. The planet is..
What Will We Name the Solar System’s Next Planet? 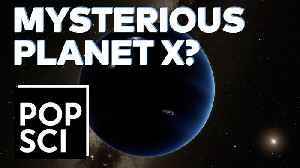 || PLANET X?? In 2006, Pluto was reclassified as a “dwarf planet.” This had two main effects on our solar system: it reduced the number of recognized planets to eight, and left many Earthlings very sad. But.. 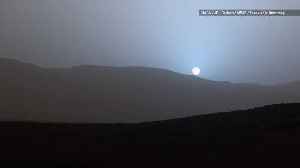 If you were standing on Mars, you’d see a completely different sunset than what you’re used to on Earth. 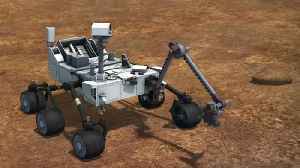 NASA’s Curiosity rover is still kicking around Mars, and this week achieved a major milestone. The car-sized device recently got its first taste of the long-awaited “clay-bearing unit,” a region..